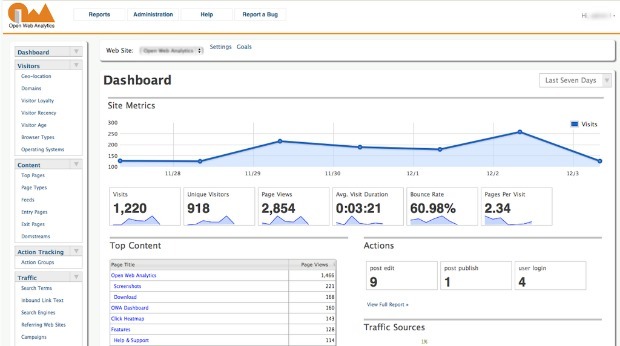 Google Analytics has a pretty solid hold on the online analytics market. If you want to see insights about how many people are visiting your site and what their habits are once they’re there, Google Analytics is probably your first stop. But it’s not the only option out there. 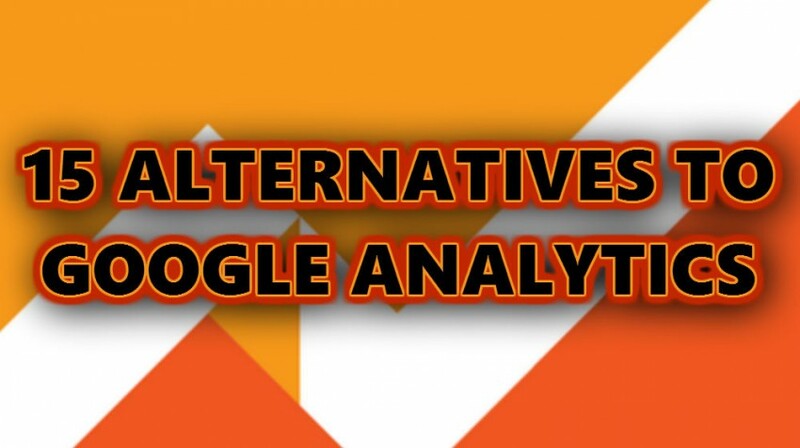 For a few of the other analytics providers you might consider for your business, see our list of Google Analytics alternatives below. This analytics provider is similar in functionality to Google Analytics. But the main difference is that Piwik allows you to keep the analytics data on your own servers rather than hosting it for you. Based in Germany, Piwik is particularly popular with European users due to some stricter regulations about where websites can store information. But some particularly techy or privacy minded website owners have also chosen the service over competitors. 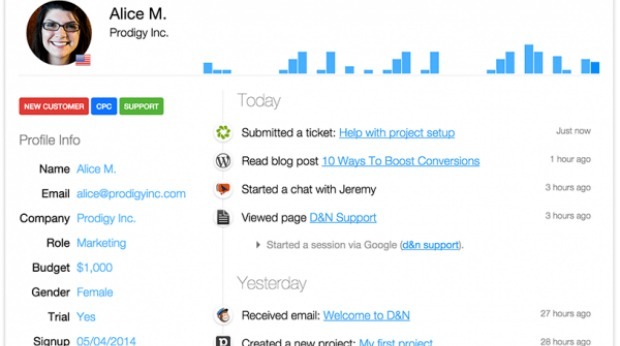 Clicky is an analytics provider that’s known for being easy to use. Aside from the real-time, detailed reporting, Clicky doesn’t use any Flash components. 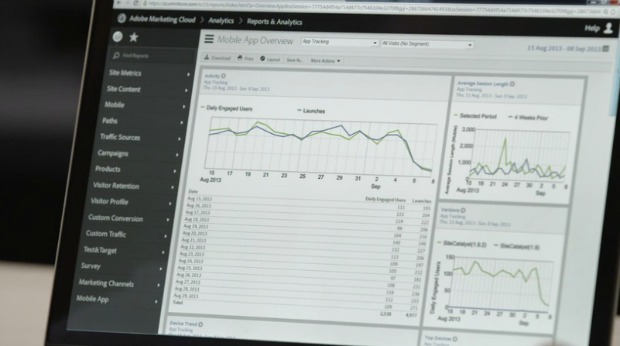 So you can see your analytics data even when using a mobile device. 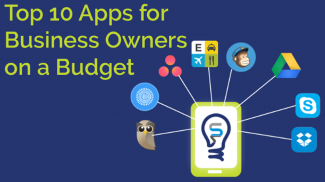 It also has dedicated mobile apps for most popular platforms. 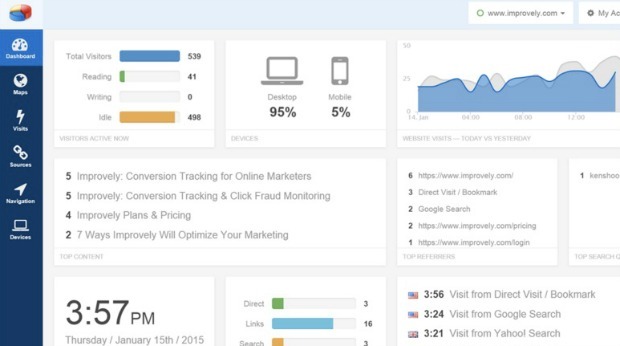 With advanced features like funnels and path reports, Kissmetrics is set up to help you optimize conversion points so that you can make more sales or convert more customers online. 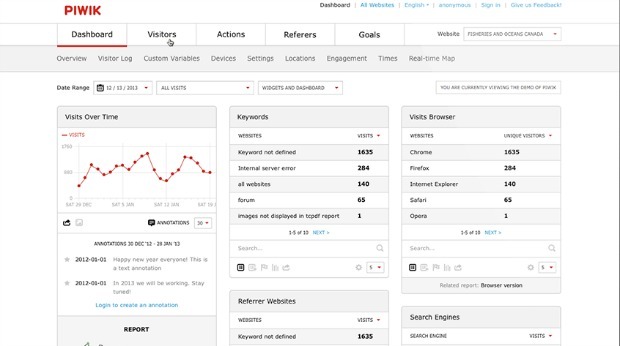 Starting at $200 per month, Kissmetrics lets you set up and track different events so that you can see the most relevant customer activity on your site. FoxMetrics specializes in tracking individual users and their behavior, rather than just showing you numbers or overall trends. Starting at $299 per month if you sign up for at least a year, it’s a bit more expensive than some of the other basic analytics tools. But pricing is mainly based on how many events or actions you want to track. With features like data segmentation, visualizations and annotations, Mixpanel focuses more on how people use your site or app than how many people visit it. The provider basically lets you ask different questions that you’d like to learn from your data and then track that particular data with funnels. There are both free and paid plans available. 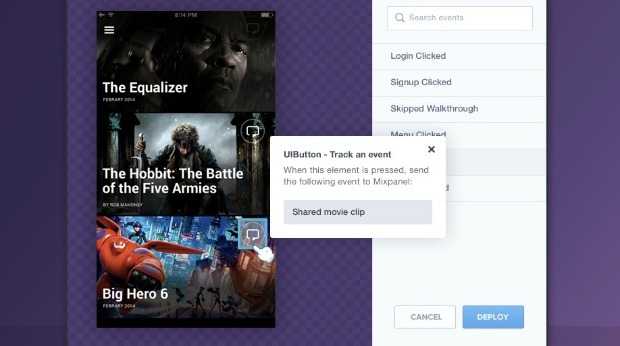 Heap offers you the ability to define and track different events related to how people use your website or mobile app. It also offers a non-technical setup that can get you up and running in just about a minute. The platform offers a free 14-day trial and then paid options starting at $99 per month. This platform specializes on giving you data that you can actually use. 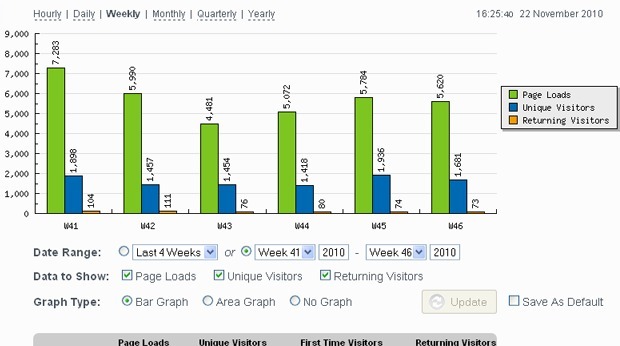 So you can see the basic analytics like pageviews and unique visitors. But then you can also get actionable information based on that data. Gauges offers paid plans starting at $6 per month. But there’s also a free trial option. This option is more of an enterprise solution. 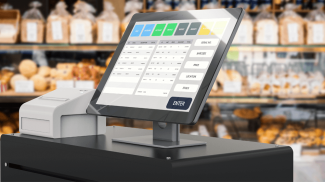 It includes website and mobile app analytics, along with advanced features like real-time automation and decision making tools. 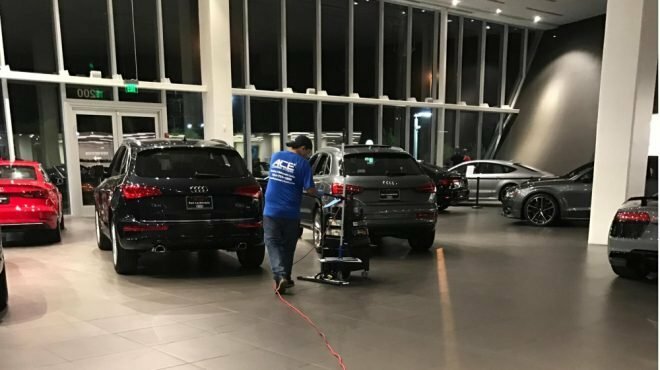 You need to contact the company directly for a pricing quote. But Adobe Analytics is mainly meant for larger businesses or ones that really require a lot of segmentation or very specific data. 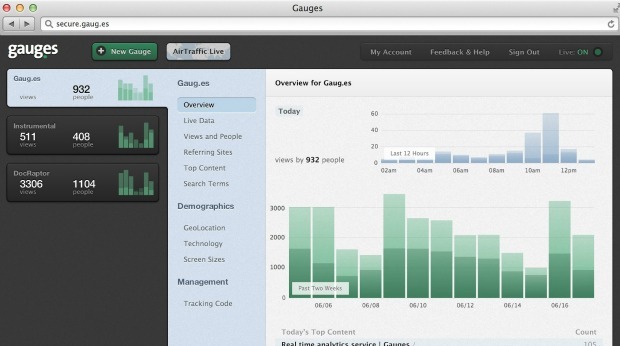 Mint offers a sort of at-a-glance version of analytics. If you’re just getting started and want a basic view of things like unique visitors and popular search terms, Mint can give you a simple view of those items. But it doesn’t offer many advanced features like bounce rate unless you install extra plugins. The company offers a flat rate of $30 per site. A free solution for sites with up to 250,000 pageloads per month, StatCounter is a fairly simple solution. 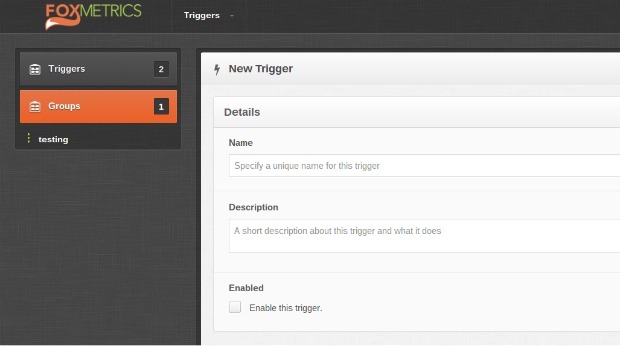 It offers guided installation for many different blog and social platforms. And it offers information like popular keywords, maps and visitor paths. Another free solution for sites with relatively low traffic, W3Counter is supported by advertising. So the free version only works if you put a badge on your website. For relatively new or low-traffic sites, this platform offers all of the basic information you probably need, including page views, popular pages and traffic sources. There are also premium options available. 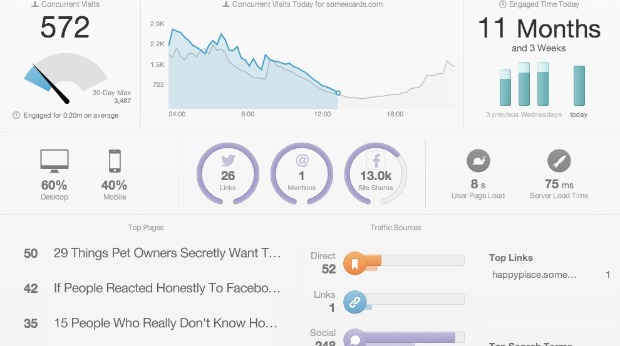 Woopra allows you to track data on your website, email, apps and more. 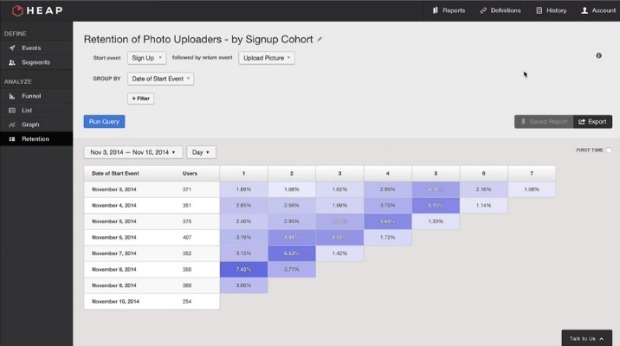 The platform provides real-time analytics, much like the others on this list. But it also creates customer profiles so that you can see the activity of individual customers rather than just the anonymous data. There are both free and paid options depending on the number of actions you plan on using. 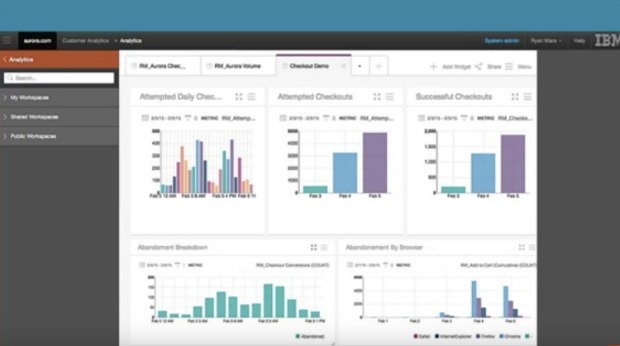 IBM offers an enterprise level analytics solution. The solution is industry based, so you can get a solution that is specifically tailored to your business and the type of customers who are likely to visit your site. 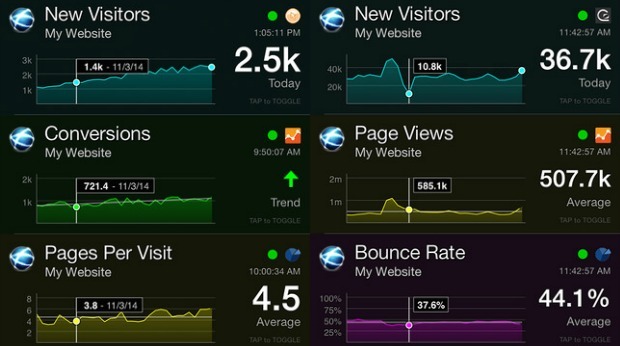 Chartbeat is an analytics provider that offers a real-time view of visitors and how they’re interacting with your site. 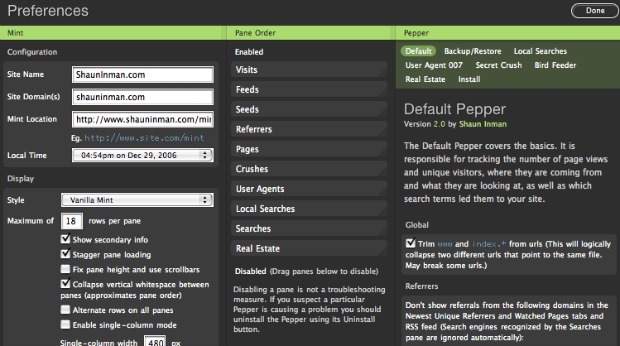 It also has some features built specifically for ad-supported sites like magazine or news sites. Statcounter is my favorite. Tells me what I want to know and is easy to use. I used Statcounter back in the day and I’ve heard good things about MixPanel. Obviously Adobe Analytics is the Cadillac here and has a price tag to match. Thanks, I didn’t know any of these tools and I’m going to give a few of them a try. I rally dislike GA. It’s too complicated and way to time-consuming, especially when it comes to setting up tracking. 2016 will be a year that i’ll track better-maybe with one of these tools. Awesome list, SBT. Not only is the list impressive, but comments from others who have tried some of them out are helpful as well. I’ll be sure to pass this on and will be trying out some of these in 2016. We will use Piwik for our new site on streetfood culture. I am thinking of using this tool for my forthcoming “umbrella” site, TeaParty.Media. 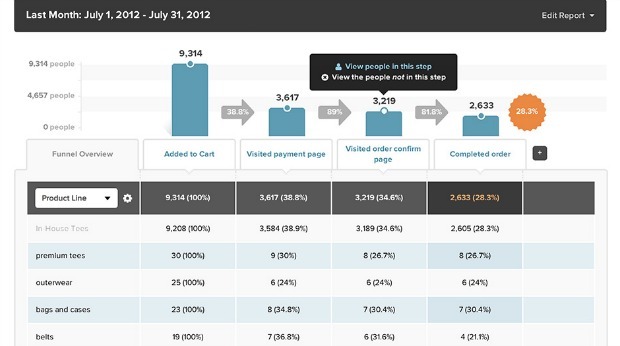 Amazing article, Kissmetrics is our all time favorite. Plus, came to know so many new tools. Will try them all to see if anything works out better than Kissmetrics. If you have a SaaS product, Pendo.io is arguably the best alternative to GA. Not only will you be able to capture rich analytics without having to code, you can also capture qualitative feedback from groups targeted by the behavioral analytical using Pendo’s in-app messages. Google Analytics doesn’t show IP addresses or usernames or clickpaths so we use two products: GA and Angelfish Software. I would recommend to have a look to Rakam (Rakam.io). These guys created an amazing open source platform. I am using only the Rakam API product, is the ETL open source tool to store all the data in my server (I am the owner of my customers data) and then I am visualizing and analyzing the data with Tableau.